The primary objective of the Peace Messengers Training is to build capacity for youth to become well equipped Peace Messengers who take active part in creating more peaceful and just societies. The training aims to equip participants with the necessary knowledge and practical skills for constructively resolving conflicts in their daily lives and advocating for peace within their communities and beyond. 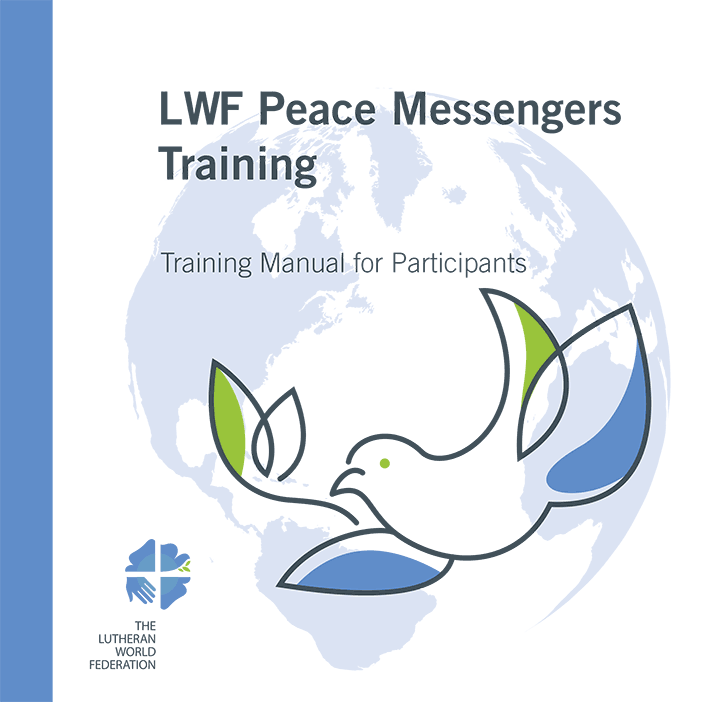 You can download here the Training Manual for Participants; there is also a Training Manual for Facilitators, available upon request from the Youth Desk.